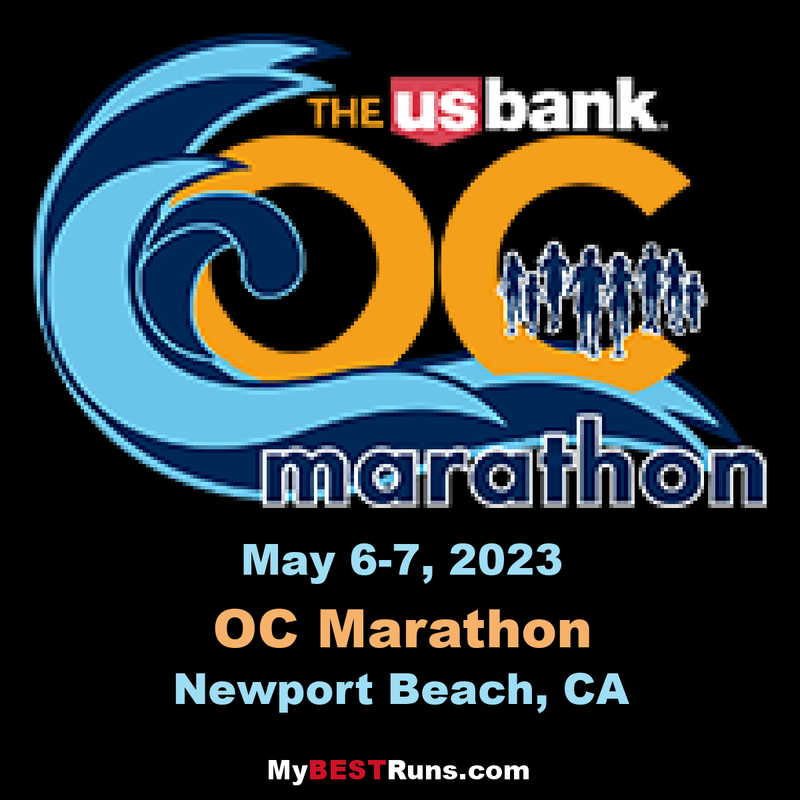 The SDCCU OC Marathon Course will start in front of our Official Start Line Hotel, the Newport Beach Marriott Hotel & Spa just south of Santa Barbara Drive. You will run through the beautiful coastal communities of Newport Beach, Costa Mesa and Santa Ana finishing off at the OC Fair and Event Center conveniently located just off the 55 freeway in the heart of Costa Mesa. 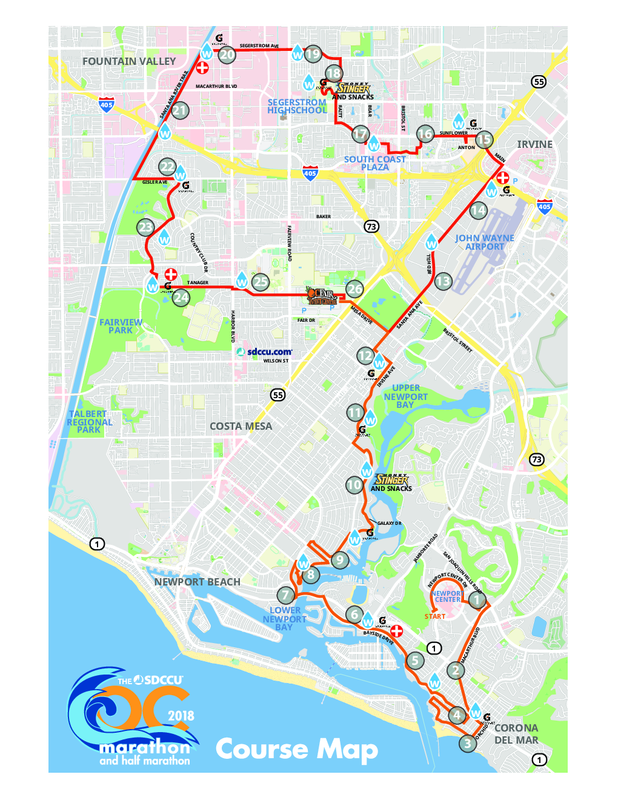 The first mile of the OC Marathon course includes a breathtaking panorama of the Pacific Ocean before winding through the seaside village of Corona del Mar including the spectacular Ocean Blvd. with cliff side views of Big Corona del Mar State Beach. It traverses down Bayside Drive, past the Newport Harbor Yacht Clubs and homes and boats of Newport Harbor. Exceptional views await runners at the bluffs overlooking the Upper Newport Bay Estuary Reserve as are the supportive cheers of neighborhood residents. Marathoners continue into the heart of Orange County, Costa Mesa, passing by the Segerstrom Center for the Arts, around South Coast Plaza, and through the campus of Segerstrom High School. One more mile in Santa Ana before turning onto the Santa Ana River Trail for 1.5 miles before exiting at Gisler foot-bridge. 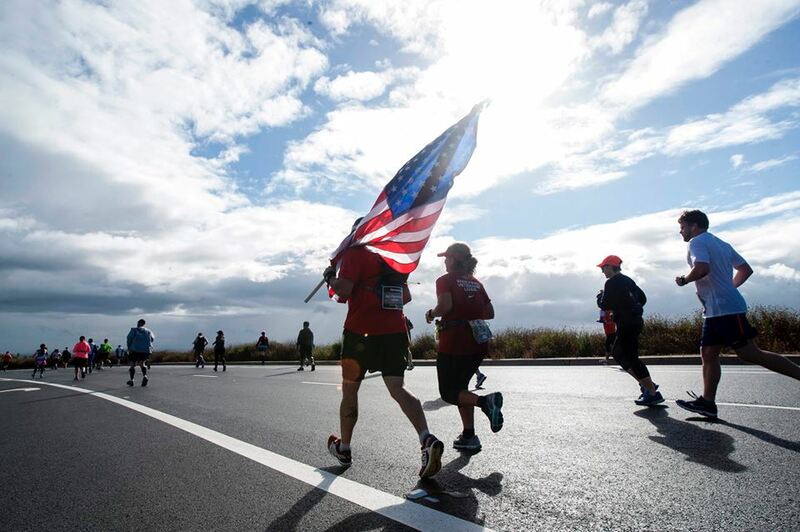 Also new this year, runners will go through beautiful Mesa Verde neighborhoods and then the "Bird Streets", providing you with that much needed support on the home stretch towards the OC Fair & Event Center.